Mumbai, July 1st, 2013 : Like it has in the past, d2h has continued its association with the International Indian Film Academy (IIFA) as the title sponsor of IIFA Weekend for this year (2013) as well. IIFA has pioneered in providing a global platform to Indian cinema and celebrates the medium of cinema through various fabulous activities preceding the awards night. The core theme of entertainment and the celebration of cinema is the common link that brings a platform like IIFA and d2h together. 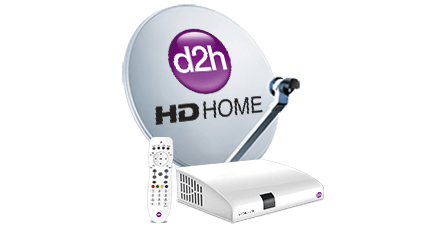 d2h strives to provide wholesome entertainment in its purest form through its DTH Services. Also, it has a focus on incessantly adding variety and value in its entertainment quotient. The International Indian Film Academy (IIFA) will celebrate its d2h IIFA Weekend and IIFA Awards in Macao this year. The three-day long d2h IIFA Weekend 2013 is all set to take place from the 4th to 6th of July, 2013. The d2h IIFA Weekend 2013, Macao will be a selection of mega events that spotlight global attention on Indian cinema. Mr. Saurabh Dhoot, Director - d2h group on this association says, ""In our 5th year of association, we, along with IIFA, share a similar outlook of promoting excellence in entertainment along with the burning desire to provide the highest echelons of entertainment through our platform. This year, the exhilaration at IIFA doubles up with the additional celebration of Indian Cinema being in its centenary year. 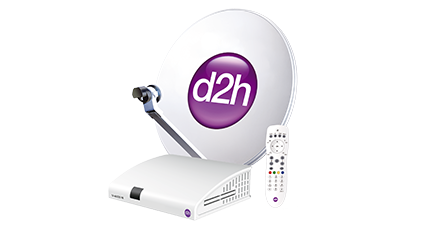 d2h would, in its own way, like to partake in promoting our cinema's rich heritage, cinematic values and its resplendent beauty; right from the nostalgic black and white era to its modern contemporary form."" Mr. Anil Khera, CEO d2h added , ""IIFA is one of the most awaited Hindi cinema award shows due to the scale of its grandeur and global presence. It plays a pivotal role in bridging the gap between Hindi cinema and the world by carrying out various initiatives during the award ceremony weekend. We provide a platform to IIFA for reaching out to millions of fans through our DTH service. 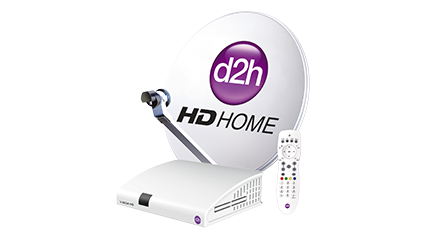 Our resolve is to provide pollution free Asli ""HD"" signals so that the fans can enjoy every detail of the magic that Indian Cinema creates on celluloid.""